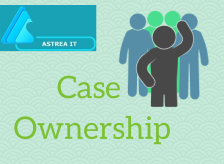 Take Case Ownership is a Salesforce Lightning component which is designed to allow users to select cases in lightning and take their ownership. It mimics the functionality of Salesforce Classic. The component is easy to setup and can be used with some simple steps. Support staff need to accept ownership of Cases several times a day. This little component provides a single-click solution that allows staff to take case ownership. With Take Case Ownership, a simple UI is provided to ease the user navigation and flow for taking case ownership. The users will be able to change the ownership by clicking on the Action button. Also user can change the Case owner of the selected cases to the Logged in user. 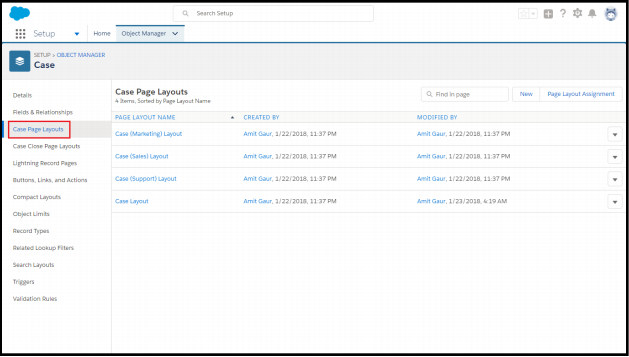 Add the Action button on the Case page and detail page layout as shown below. The “Accept” button on the page helps in changing the ownership of the Case to Login user.